In 1746, Johnston County was organized into a separate entity from parts of Craven County. 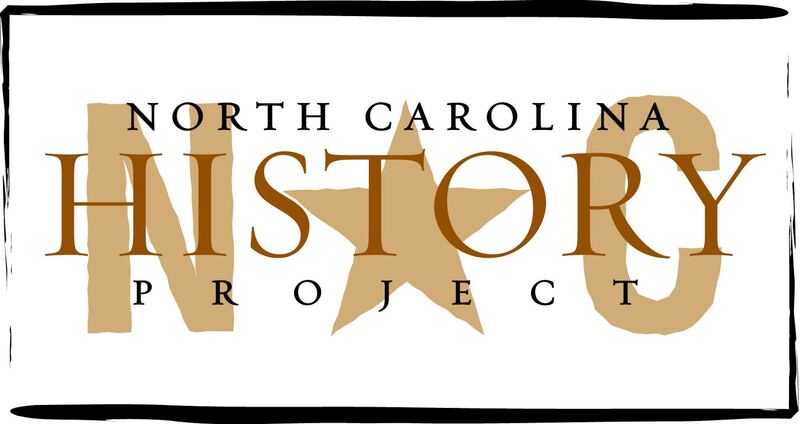 Its namesake is attributed to Royal Governor Gabriel Johnston who presided over North Carolina from 1734 to 1752. Johnston County is situated in the Coastal Plain of North Carolina, with Wake and Harnett Counties to the west of the region and Wayne and Nash Counties to the east. Johnston County’s seat of government is located in Smithfield. Established in 1777, Smithfield was originally a trading locale on the Neuse River. Other communities and towns within the county include Selma, Benson, Princeton, Clayton, Kenly, Four Oaks, Micro Pine Level, and Wilson’s Mill. Agriculture is central to Johnston County’s economy. It ranks first in North Carolina in regards to when agriculture composes a county’s total income. With more farms than any other county, Johnston County mainly produces cotton, tobacco, sweet potatoes, corn, and soybeans. Also, Johnston County remains the leading county in flue-cured tobacco cultivation. Although the federal highway boosted manufacturing and industry after World War II, the county continues to remain an agricultural one. Johnston County’s principal historical commemoration is the Bentonville Battleground State Historic Site. The site preserves both the last major Civil War battlefield and the largest military battle to be fought within North Carolina. Other cultural destinations include the Tobacco Farm Life Museum, the Johnston County Heritage Center and the Ava Gardner Museum. Regarded as one of the most prominent female cinema icons of Hollywood, Ava Gardner was a Johnston County native and an annual film festival that celebrates her life is held in the area. “Johnston County.” William S. Powell, ed. Encyclopedia of North Carolina (University of North Carolina Press: Chapel Hill, NC 2006), p. 636. “Johnston County Facts.” Johnston County Government website. http://www.co.johnston.nc.us/mainpage.cfm?category_level_id=295&content_id=320, (accessed July 1, 2011).